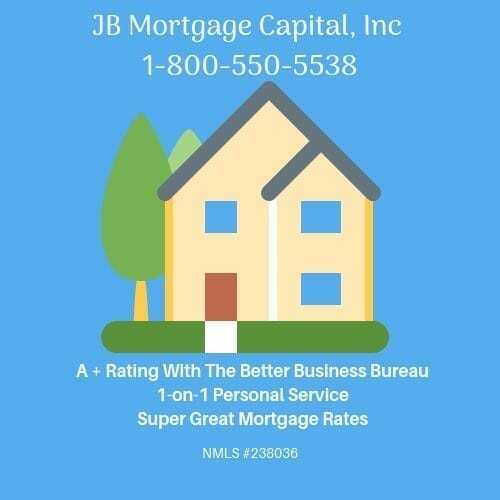 Mortgage Rates February 4, 2019 | JB Mortgage Capital, Inc.
Mortgage rates and Mortgage Backed Securities are starting the day under pressure as the 10y yield opens the day at the 2.70%. 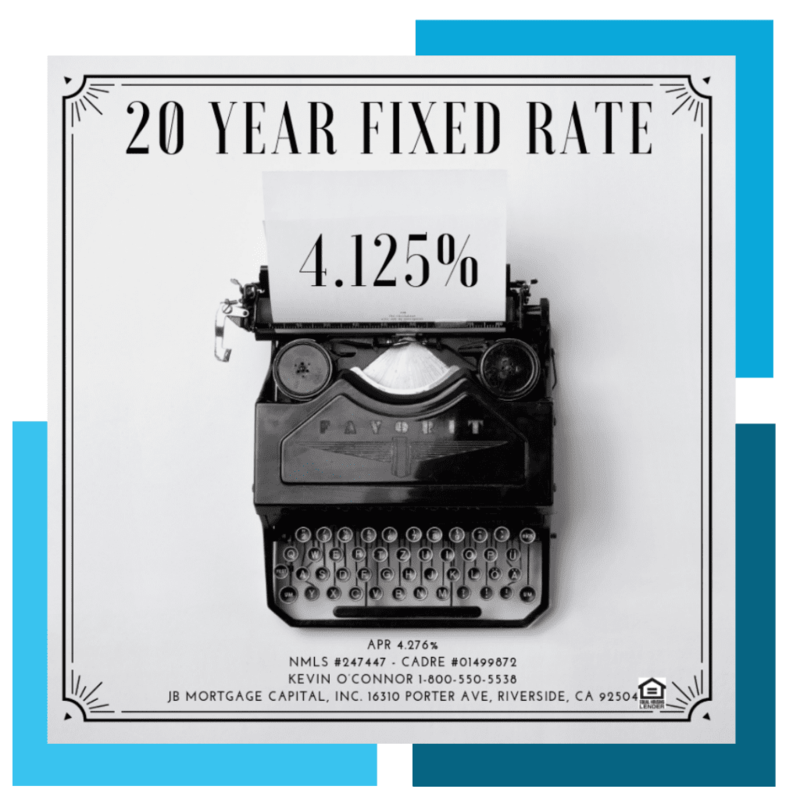 Unless things turn around during the day; mortgage rates will be slightly worse than last week. Post Fed meeting bonds are mortgage rates improved however that all changed on Friday with the stronger than expected Employment report and ISM report. While the 10y yield does not set mortgage rates; it does has some influence over the direction of Mortgage Backed Securities. If the 10y yield can stay below 2.72% this week; especially if non-bond friendly news comes out, that will be big win for mortgage rates. Even if it does break 2.72% it’s not the end of the rally for Mortgage Backed Securities and mortgage rates. The super important ceiling for the 10y yield is 2.80% – 2.82%. If the 10y yield makes a meaningful move above 2.82% that would be problematic for Mortgage Backed Securities and mortgage rates. This week have the ISM-New York Index for January and Factory Ex-Transport on Monday. On Tuesday we have International Trade Data, ISM Non-Manufacturing and a 3y Note Auction. On Wednesday we have the weekly mortgage data (Refinance and Purchase applications) along with preliminary Productivity and Labor Costs for Q4. There is a 30y Bond Auction on Thursday along with Consumer Credit for December. There are no major economic reports on Friday. Still waiting on the details about when the previously delayed Retail Sales and Durable Goods report will be released. This matters to mortgage rates because the New York is a very important area of the US economy. 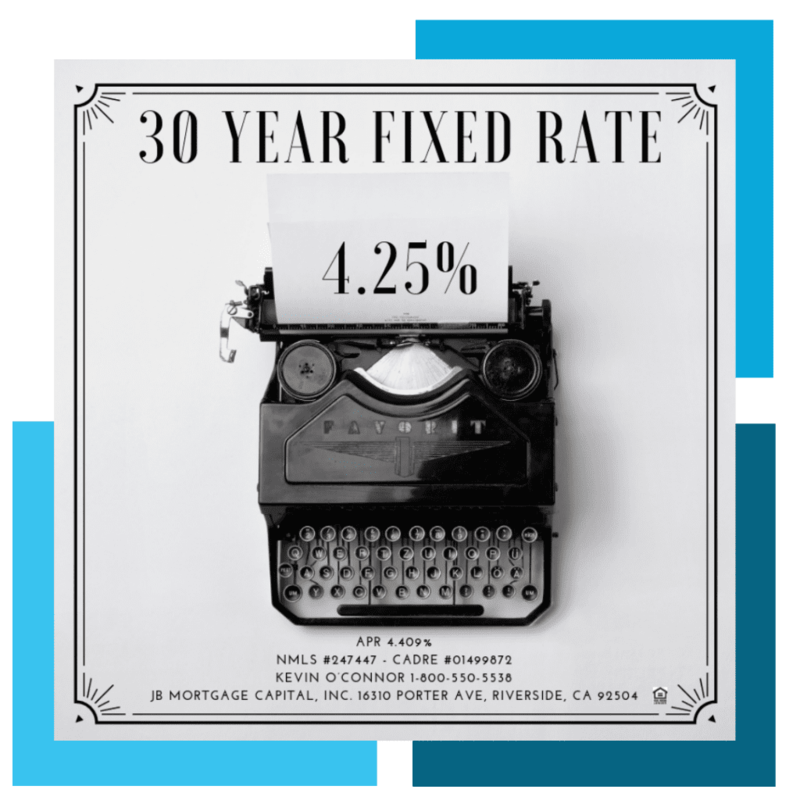 Signs of strength or signs of weakness can influence the Mortgage Backed Securities market and if so will influence consumer mortgage rates. 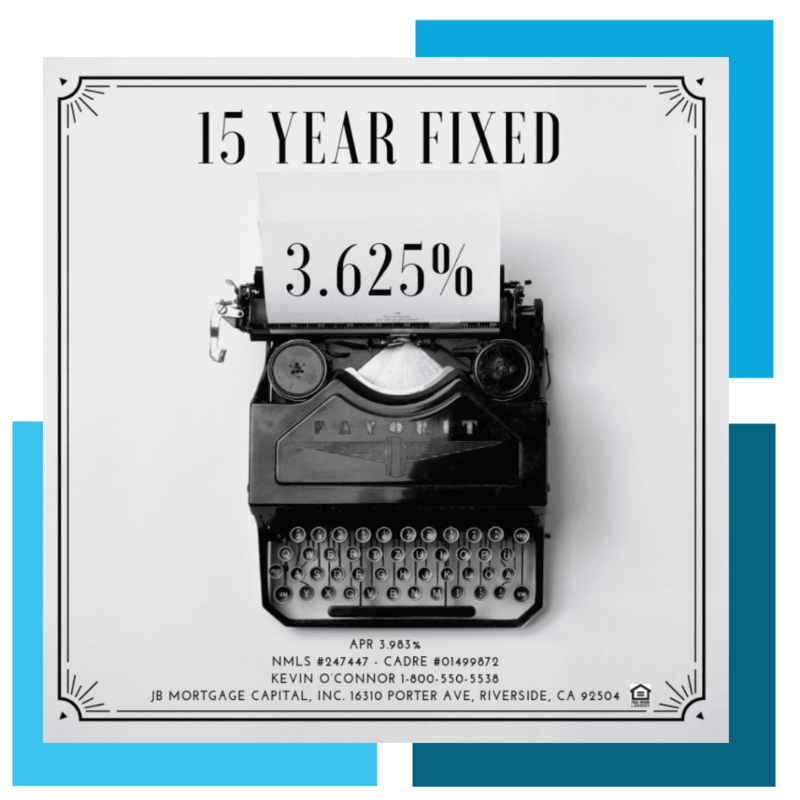 30 year, 20 year and 15 year fixed rate mortgage averages at JBMC, Inc.
30 year, 20 year and 15 year fixed rate mortgage averages for the month of January at JBMC, Inc.